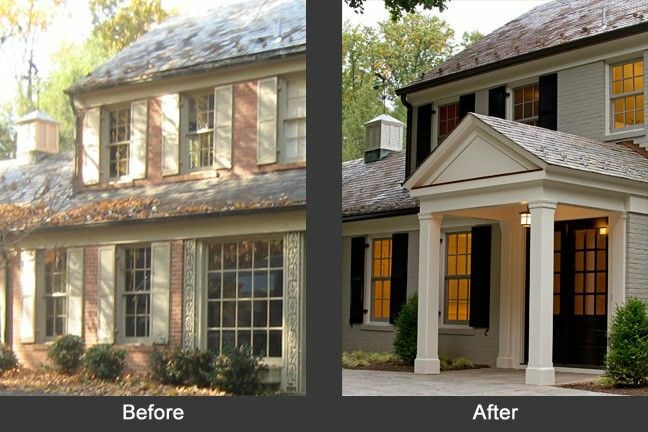 Wondering the best way to give your home’s exterior a brand new look? You will be thrilled at the new look a home renovation can offer your home. Why wait any longer for those of you not happy with their home’s current exterior! Here is the full article on Houzz where you can find additional home renovation ideas and tips.